The Shropshire Star is the evening newspaper for Shropshire and Mid Wales, printing eight editions per day, six days-a-week. 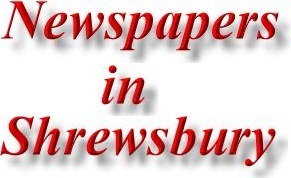 Shropshire Newspapers have led the field in newspaper technology for over a quarter of a century. 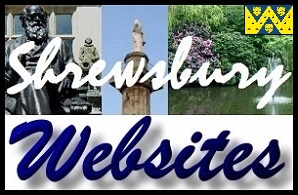 Starting in 1964, when the Shropshire Star became the first evening newspaper in Europe to be printed by web-offset, right up to the present day, with the introduction of the electronic newspaper, vast investment in new technology has helped to provide readers and advertisers with products second to none. Serving the largest inland county in the UK, both Shropshire Star and Shropshire Weekly Series cover all the major population centres within the circulation area. The county is a mixture of agriculture and industrial areas to serve this diverse marketplace. Shropshire Star publishes eight editions daily and the weekly series, a further seven paid-for and four free distribution publications. The readers have a particularly close affiliation with the newspaper. Within the circulation area, the Shropshire Star has an average issue readership of 223,000 adults, which represents 54% of the total adult population. 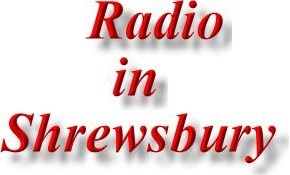 Address; Severn Radio, MNA Broadcasting, Shropshire Newspapers, Waterloo Road, Ketley, Telford, Shropshire. TF1 5HU. Address; Central TV,,ITV Viewer Services, Gas Street, Birmingham. B1 2JT.ITV Viewer Services, Gas Street, Birmingham. B1 2JT. Please Note; Calls to ITV Viewer Services cost 5p per minute from a BT landline. Calls from other networks may be higher, and from mobiles will be considerably more. Closed Sundays, Bank Holidays and Bank Holiday weekends..